LUBBOCK, TX (KCBD) - The warm up continues today, along with the gusty winds. Temperatures tomorrow will be similar to today, as will the gusty winds. By late Friday some scattered rain showers and spotty thunderstorms are likely. 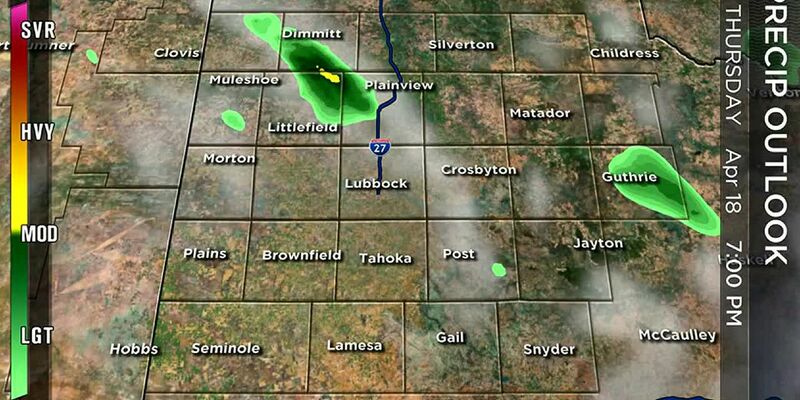 Coverage, however, will be spotty so the chance of measurable rain at any given spot will be low. Read on for more. 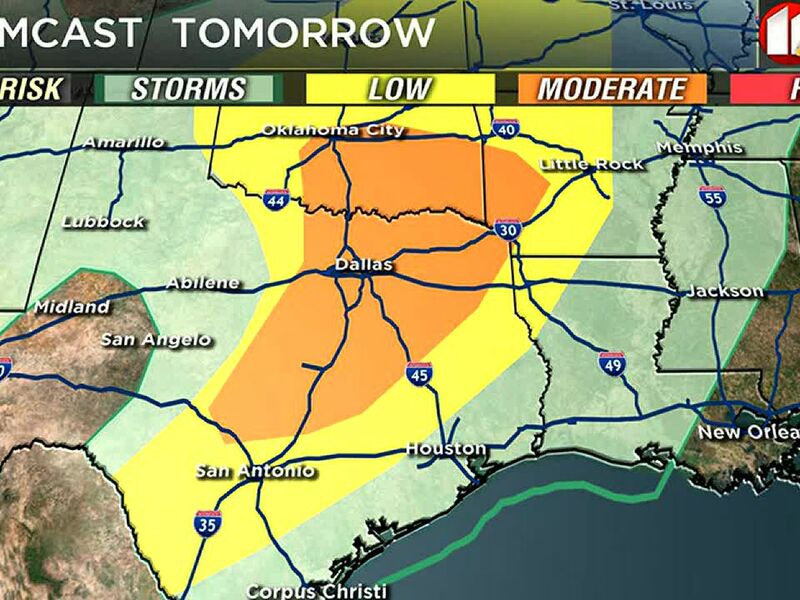 A weather system will move out of the southwestern US and toward West Texas during the day tomorrow. As it approaches it is expected to bring enough instability for rain showers and thunderstorms to develop. Based on anticipated timing, rain and storms will be possible between about sunset Friday and sunrise Saturday. There is an exception to that window. Rain showers and even a light wintry mix may fall through Saturday morning over the far northern KCBD viewing area. Accumulation on roads is not expected. 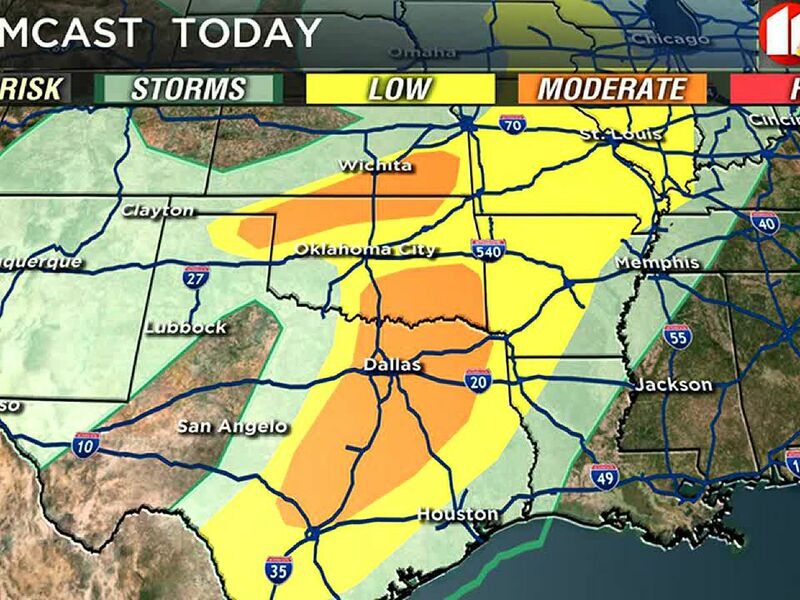 Severe storms, as mentioned yesterday, are not anticipated in the viewing area. The activity, however, is expected to intensify as it develops and moves eastward Friday night and Saturday morning. As the southwestern US system moves east it will continue to strengthen, with a strong low-pressure area centered roughly over the Texas Panhandle by Saturday morning. A near-perfect set up for strong winds to sweep across the South Plains. This Saturday we may experience wind and dust similar to last Saturday. The strongest wind is likely morning through midday. The wind also will usher in much cooler air, but not the arctic air of just two days ago (when Lubbock's high for the day was just 30°). Current indications are there will not be an arctic intrusion through at least the middle of next week. Perhaps, however, by late next week. Stay tuned. Lubbock’s low yesterday was 22°, nine degrees below the average for the date. The high was 56°, four degrees below average. The February 20 record low is 4° (1918) and the record high 85° (2016). For today, February 21, Lubbock’s average low is 31° and the high 60°. 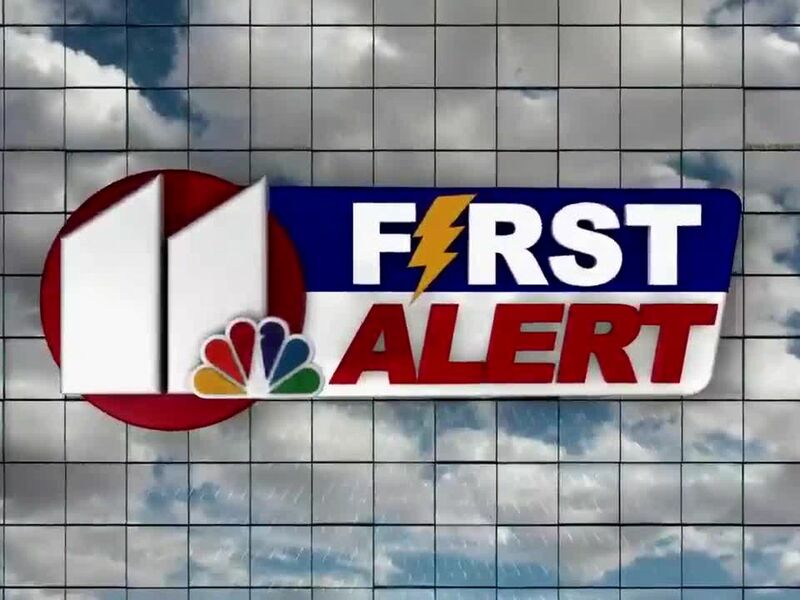 The record low is 6° (1964) and the record high 84° (1996). Today's sunset in Lubbock will be at 6:37 PM CST and tomorrow's sunrise at 7:24 AM CST. February 21, 1993: Strong winds across the South Plains caused roughly $3,000 in damage to the roof of a print shop in Lubbock. February 21, 2009: A strong Canadian cold front swept southward over the West Texas in the very early morning. A few severe gusts were measured by the Texas Tech West Texas Mesonet, including a peak of 66 mph at Memphis, causing significant damage on the Memphis High School campus. The gymnasium roof was partially peeled off with damage to the facility estimated at $1M. On This Date is compiled from the records of the National Weather Service and Caprock Weather as well as data from KCBD. 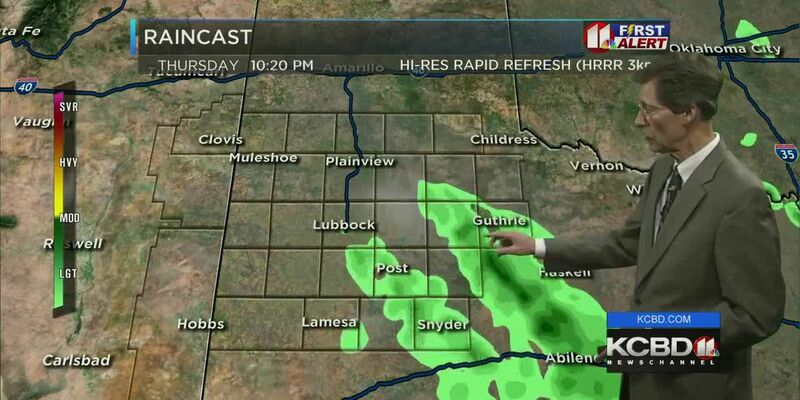 Daybreak Today and Noon News Co-Host and Weather Anchor Steve has more than 24 years of experience forecasting the weather of West Texas and eastern New Mexico. For his work off-air and on-air in public education in the area of severe weather he has been named the National Weather Association's "Broadcaster of the Year." Partly cloudy skies are in the forecast tonight across the South Plains.It will be cool this evening with temperatures falling into the middle 50’s by 9:00 p.m. Winds taper off this evening.It will cold Friday morning with lows in the upper 30’s to lower 40’s. Skies become clear overnight. Windy and much cooler, and still a chance a few spots could see some rain, this afternoon. Here's my Easter Weekend forecast, and what I consider will be the most pleasant day of the week.